I don’t eat hot dogs very often. In fact there are only two places where I will eat a hot dog. Manzanita Mudd Dogs. A fun hot dog stand at the beach. 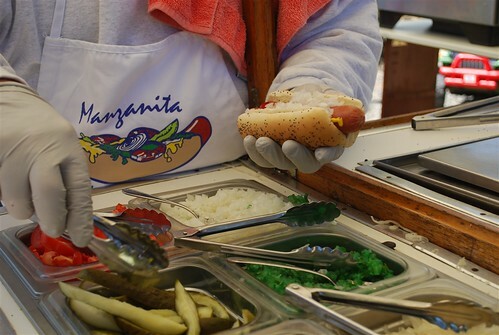 Manzanita Mudd Dogs is this great little hot dog stand in our beach town. The man that runs it is so great! He imports his buns and hot dog supplies from Chicago so it is a true Chicago hot dog! 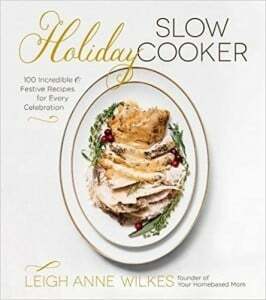 So good – the best part is the celery seed he sprinkles on top. All of his profits are donated to charity so you can feel really good about eating a hot dog! 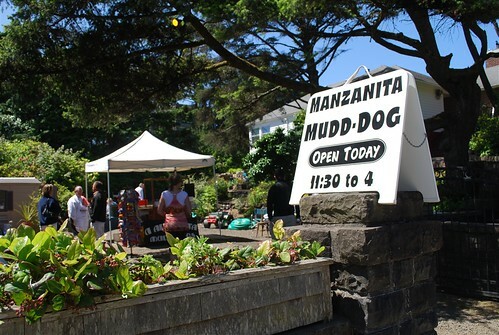 A trip to the beach really isn’t complete without a visit to Manzanita Mudd Dogs! The other place I will eat a hot dog is JDawgs in Provo, Utah. 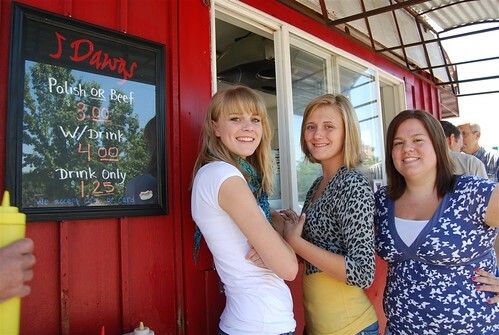 JDawgs is located just south of campus and has grown from a little red hut to a six figure income for the BYU student who started it. I have never been there without there being a line at the window at least 10 people deep! The secret to a JDawg is the sauce – a sweet southern barbeque sauce. 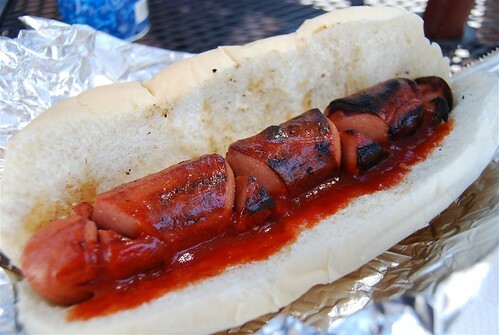 This is how I like my JDawg – hot dog, bun and sauce! That’s how I like my hamburgers too – hamburger patty, bun and ketchup. Plain and simple! While we were at the beach for our reunion last week my niece said that she and her roommates had recreated the JDawg Sauce. They had found a copycat recipe on the internet and then played with it and tweeked it until they thought it was just right. So for our hot dog roast at the beach we enjoyed some JDawg sauce too. It was yummy and I think I ate more hot dogs that week than I had in two years (that would be a total of 3 hotdogs). So next time you have a hot dog, enjoy some JDawg sauce with it! I really want to try this recipe but what brand of ketchup and what kind of barbeque sauce? There are so many variations, you know. Thanks. I just used regular old Heinz ketchup and then I used the BBQ sauce you buy at Costco – think it is Sweet Baby Rays. Enjoy! Thanks for posting that info! 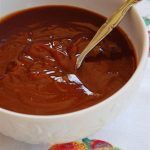 What type of sauce is critical as you’ll get a much different result depending on the style and seasonings of the base sauce! Thanks for sharing! I can’t wait to try it! so cute! what wonderfully cute shops! Omg! That sauce sounds really delicious! I will write it down after my comment here so I don’t forget about it. 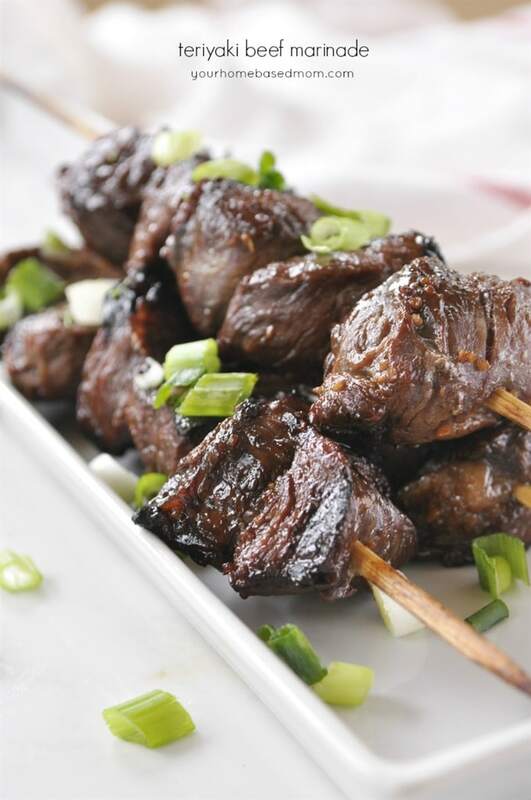 I am always up for something different, so the next time we host a cook out, I am making this stuff! 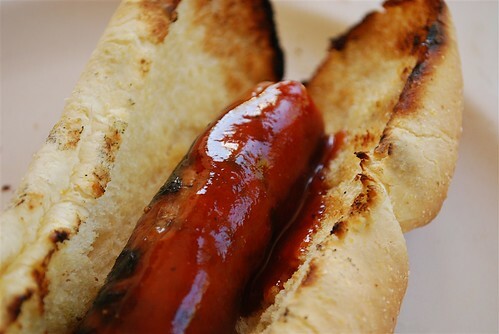 I like a hot dog now and then…my favorite way is either cooked on the grill with char marks or cooked over a campfire at night. PLEASE, PLEASE…..I want to win. We LOVE Jamba Juice and do NOT have them here. When my daughters college team was in Sacramento at Nationals for crew, I bought them for the team, every morning. What a treat. 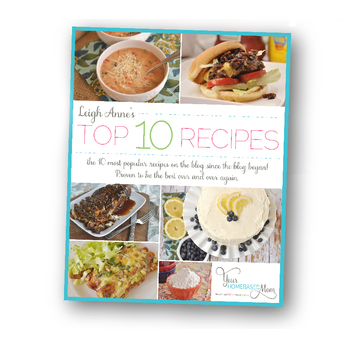 I would love to surprise them with a make at home pkg. Also, the hot dogs made me want one. I haven’t had one for quite awhile. So, I decided to give in and make hot dogs tonight. Compromised and bought turkey dogs. I made the sauce this afternoon, very easy, very quick. 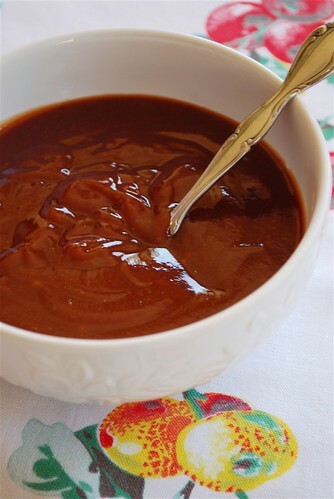 The potato chips I had in the cabinet were great when I used them to dip into the sauce…….had to try it, ya know. Yummmmm to all. I eat about one hotdog a year at the most and I had this years hotdog a couple weeks ago at my grandparent’s Retirement Home Dining Room. It wouldn’t have been my first choice, but that was all that was on the menu. I wonder if this sauce would be good poured over meatloaf? 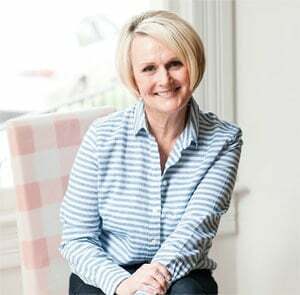 I can’t wait to try this JDawg sauce copycat recipe of yours. If it’s as good as you claim it to be, then you’ll be helping me save dollars and time going at JDawg’s, lol! I love copycat recipes. I figured, since I can cook, why not try to imitate those amazing dishes I enjoy eating in restaurants and snacks bar. I also have ample of time to spend in the kitchen, lol! PERFECT timing… Made this last night for my neighborhood cooking class. Very yummy!! I used generic honey BBQ sauce. Thanks Leigh Anne! The J-Dawgs guy has a 6-figure income? Really? This looks and sounds delicious. Do you mean onion powder, and what is that? I’ll probably sub normal caramelized onions instead, don’t think I’ll be able to find the powder! Yes – typo! You can find onion powder in the spice aisle. How funny~ J or Jason of J Dawgs is a good friend of mine! My daughter introduced me to JDawgs one day. It was really good. Isn’t it amazing how many people there are in line, constantly? I’m excited to try this sauce! I’m usually just a ketchup person on my hot dog. If I’m really feeling frisky, I’ll add a tiny bit of mustard! love jdawgs sauce, but not the prices. will definitely have to try this! My boys LOVE this place…I can’t wait to make this for them. Its a far drive for us but we always go to JDawgs when in Provo. Too funny. Saw this on Pinterest. We just had them the other night and were analyzing the sauce. We definitely tasted ketchup, mustard and brown sugar, so I was going to try to experiement with that. I should try this recipe. I absolutely hate hot dogs, but the kids forced me to try one of these and it was really good. The only place I will eat a hot dog is JDawgs. Hope you give it a try! 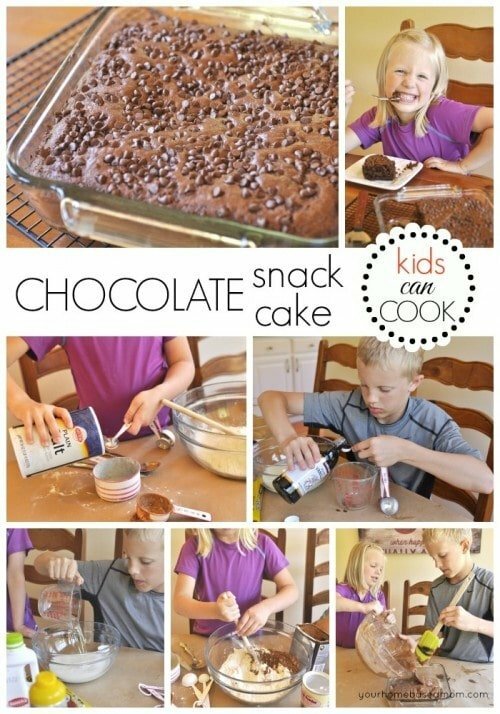 We are making these for a family reunion. 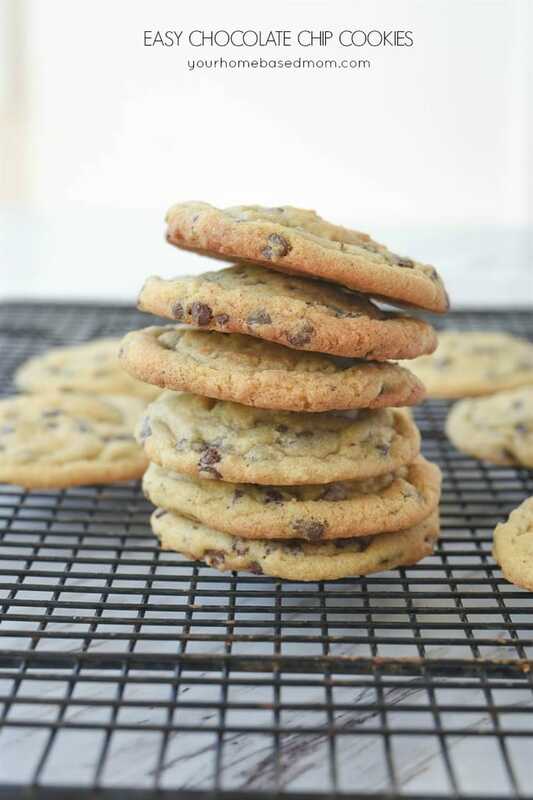 How many batches of thi’s would we need to make for 30 people? Kayla, It really depends on how many other toppings you are going to have. If you are going to have lots of different things one batch would probably be enough. If all you are going to have is ketchup, mustard and jdawg sauce I’d make two batches. Have fun!